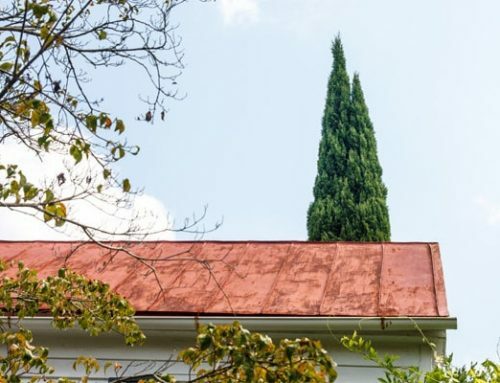 Home/Posts/Are Metal Roofs Better Than Shingles? Putting a new roof on your home can be a stressful decision. You know it needs done, but what type of material is the right choice? Should you choose the typical asphalt shingles or should you spend a bit more and get something more durable? 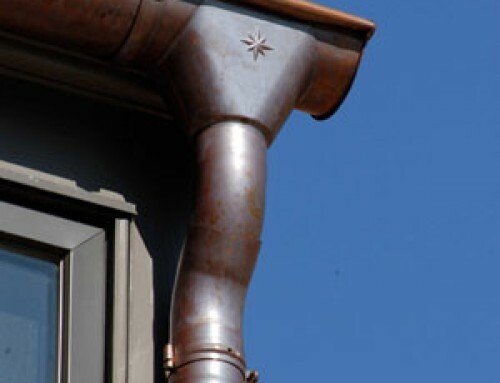 Many homeowners are turning to metal roofing options because of the durability and the look. However, this has also brought up plenty of concerns. Here’s what you need to consider when you compare metal roofs vs shingles. Maybe the most common concern about a metal roof is the noise. Many homeowners thing this type of roof will be very noisy, especially during rain. However, this concern comes from a different type of installation altogether. The well-known “pinging” sound of the metal roof comes from a barn application. This type of metal roof doesn’t have a solid roof deck, which means there’s nothing to dampen the noise from rain. With a residential application, the solid plywood deck is used and allows the sound to be dampened. It won’t be any noisier than any other roofing material. We are trained to believe lightening is attracted to lightening. This concern about metal roofs and gutters makes sense, but there is no greater chance of a metal roof getting struck by lightning than any other type of roof. Lightening doesn’t target metal. Instead, it targets the highest point in any given area. If you have a metal roof and it’s struck by lightning, this type of roof can actually keep the damage to a minimum. It will dissipate the electrical charge and it’s a non-combustible roof. 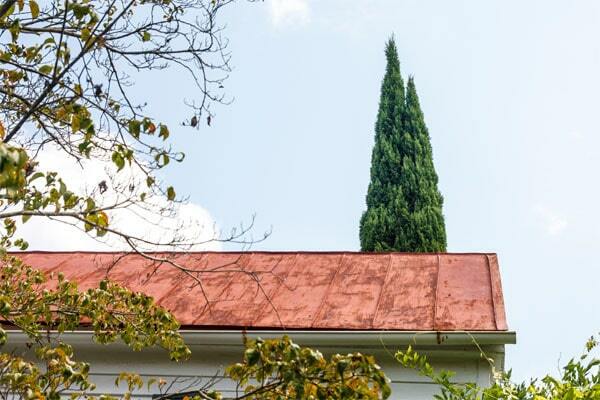 Do Metal Roofs Rust Over Time? 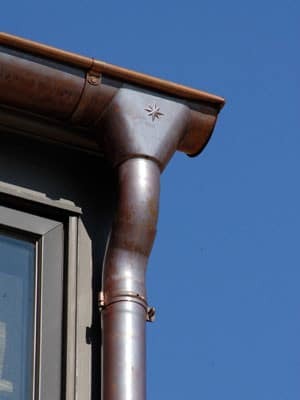 Another common concern is the rust that many think will come with a metal roof. 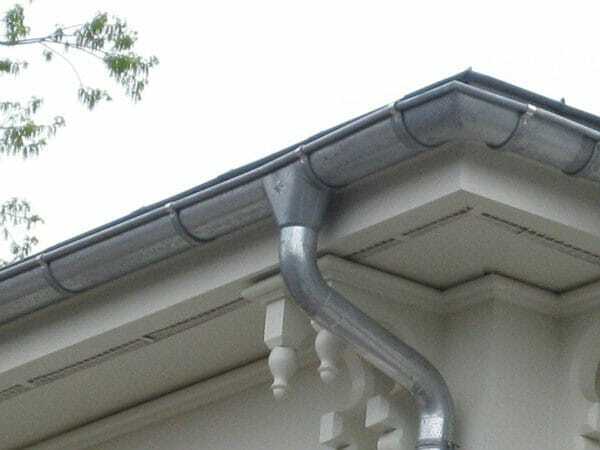 However, the highest grade products are used in metal roofs and they often last between 30 to 50 years without any rust. Make sure you choose a company that uses Metal Construction Association certifies metal roofing. Anything else is inferior steal and doesn’t use the same type of paint system. You can also check the warranty to get an idea of how long the roof will last without any rust. Are Metal Roofs Really Expensive? It’s only natural to be concerned about roofing prices, but homeowners must look at the investment more than the overall cost. Metal roofs can range from about $125 to $1,100 per square depending on the type of material and your geographical area. Comparing this type of roof to asphalt shingles or another type of roofing material, metal will most likely be more expensive. 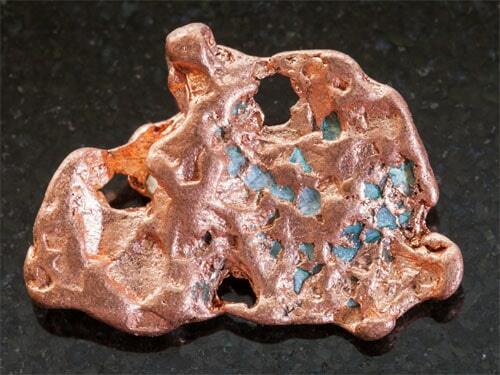 However, the durability is far superior, so you will most likely get more years out of it than an inferior material. When it comes to metal roofs, there are many homeowner concerns. 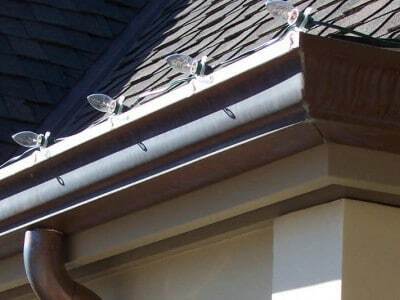 However, these roofs are not only safe, but also very durable. They are very lightweight and many of the materials, such as copper, provide a different type of look for your home, as well. 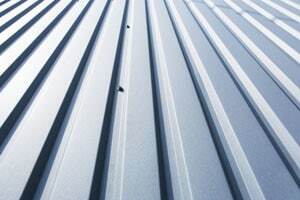 For information about what type of metal roofing is right for your home or property, contact Kobett Metals.